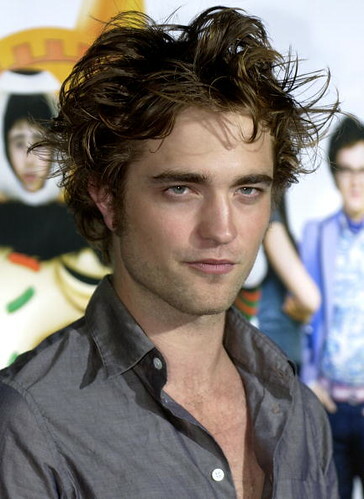 Today May 13 is Robert Pattinson’s Happy Birthday, he is 24 years-old now. He is very well known as the handsome emo vampire from Twilight movies. 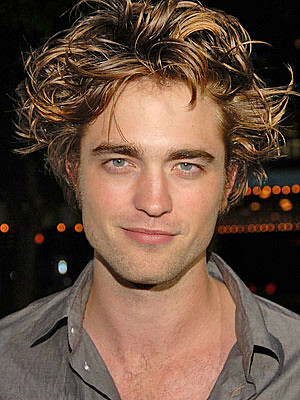 Robert Pattinson born May 13th, 1986in London, England. He has two younger sisters Lizzy and Victoria Pattinson. Recently we saw his Wax Figure by Madame Tussauds. We wish Robert alot of success in his acting career and personal life, and we also hope that his haircut won’t dominate him.